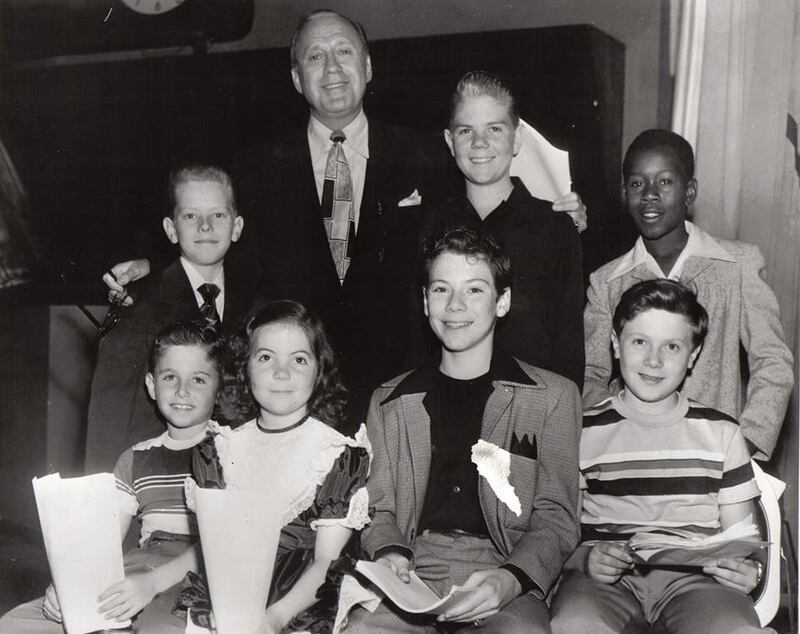 April 23, 1950 – Jack Benny’s troop of kids The Beverly Hills Beavers do the show. Plus they mention Phil Harris’ movie Wabash Avenue, and the wedding of then vice president Alben W Barkley. 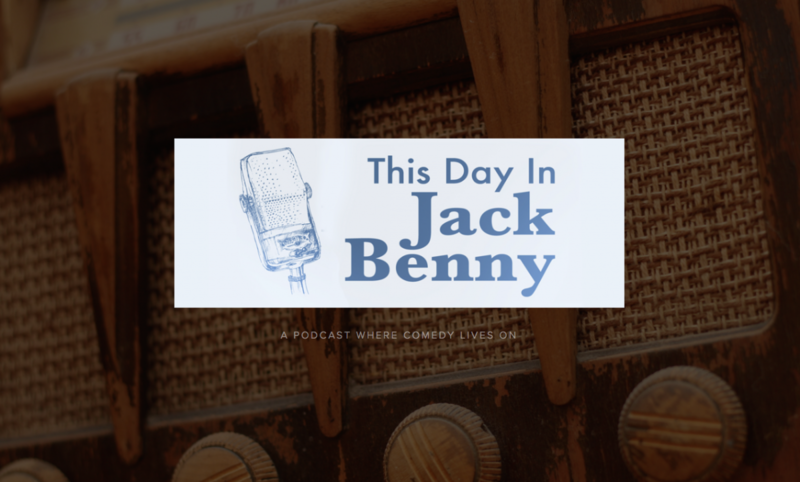 April 16, 1950 – Last week Jack Benny gave 50 cents away to a fellow that was down on his luck. This week he runs into the fellow again and we learn his name is John L. C. Savoni. It’s spring so Jack Benny gets his house painted. In this episode they mention the song “Rag Mop” by the Ames Brothers. They also mention Senitor Joseph McCarthy and his loyalty oath against communism. Plus Bob Hope, Lana Turner, Gregory Peck, Ray Maland, and Humphrey Bogart. It’s a children’s record! Jack Benny tells the story of becoming a great violinist and how it all went wrong. Featuring the vocal talents of Mary Livingstone and Mel Blanc. Originally titled “Jack Benny Plays the Bee Ably Assisted by Isaac Stern” in 1956 it was re-released as “Jack Benny Fiddles With The Classics” in 1978. This is a bonus episode for my wonderful supporters on Patreon. March 29, 1942 – This episode is an unfortunate recycled script from November 1, 1936 that was “updated” for 1942. The cast re-created a blackface minstrel show. 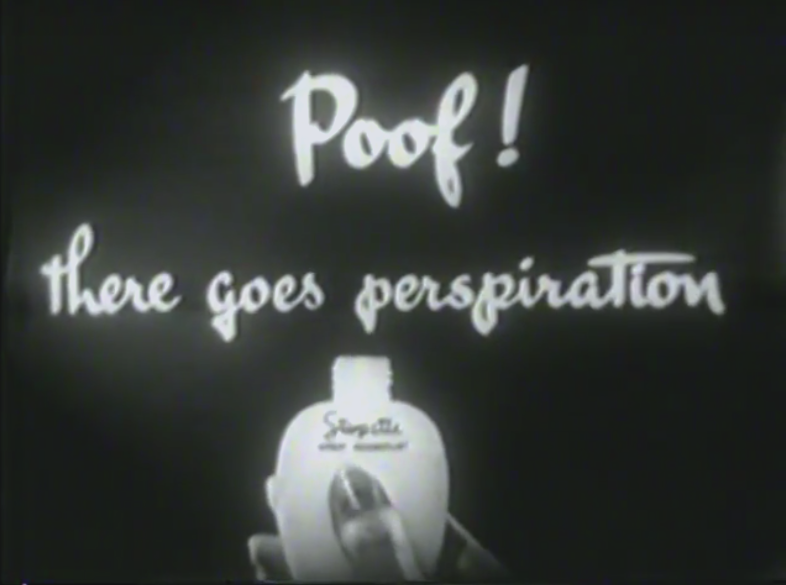 Included first is the episode from April 1, 1934 with Eddie Cantor. 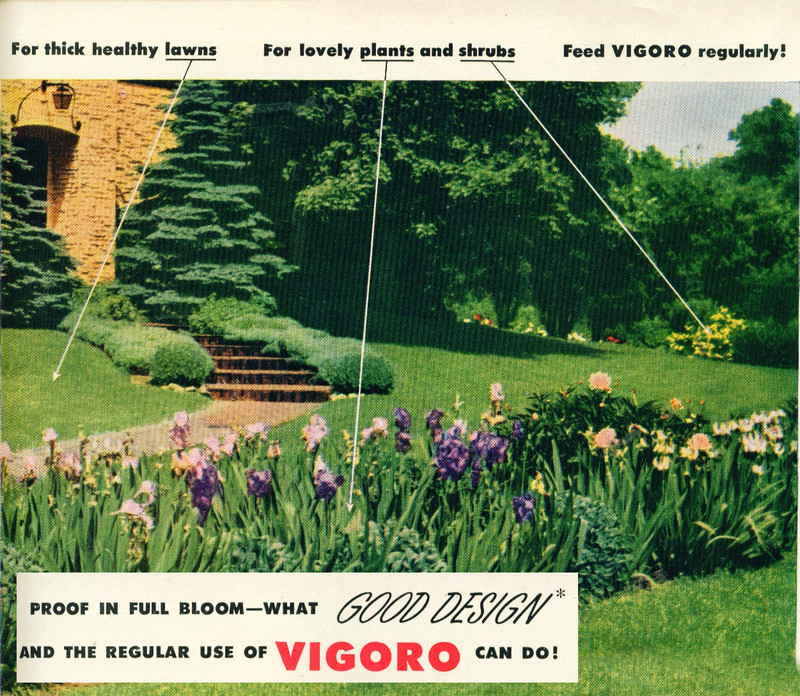 April 1, 1934 – This is an early episode in which Easter Sunday landed on April fool’s Day. The guest star is Eddie Cantor. 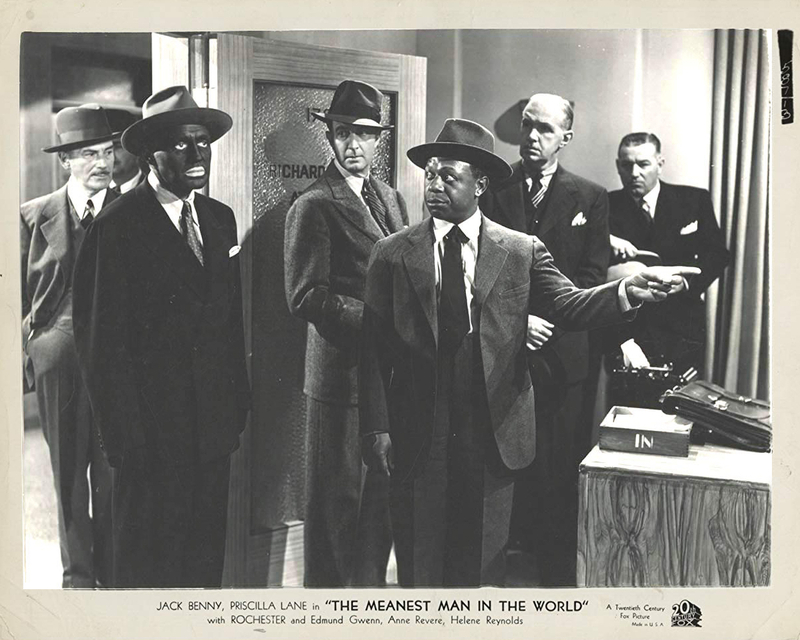 In this episode of the podcast we also talk about racism in the days of The Jack Benny Show and include portions of the Minstrel Show episode from March 29, 1942.